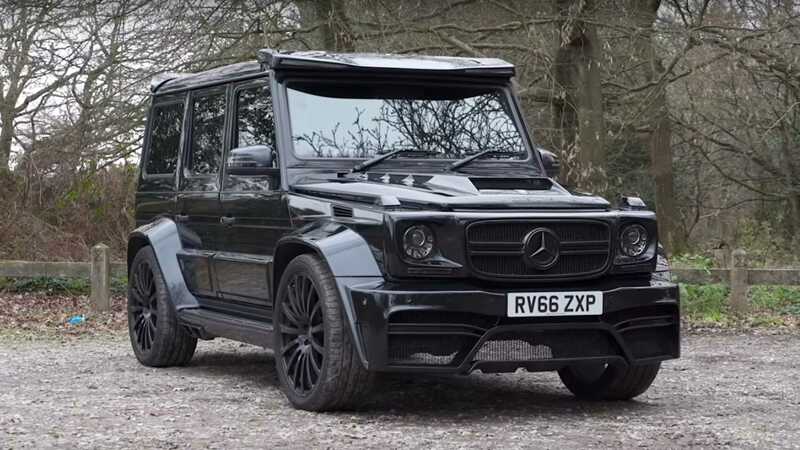 British tuners from Onyx Concept have rolled out their custom take on the Mercedes G-Class. In its stock condition, the Mercedes-AMG G63 comes equipped with a 4.0-liter, twin-turbo V8 rated at 577 hp (430 kW) and 850 Nm (627 lbft) of torque. As such, it can put some serious supercars to shame in terms of raw engine output. Speaking of which, amateur racers have repeatedly pitted the G-Wagen up against full-fledged performance cars on a drag strip – and it has even managed to best some of them, such as the Range Rover SVR and the Audi SQ7. It would probably do even better if it weren’t for its sheer weight and virtually non-existent aerodynamics. This is exactly where Onyx Concept comes in. The new upgrade package is called ‘Mercedes-AMG G63 Onyx Edition’ and includes a performance boost alongside a stylish aero kit.